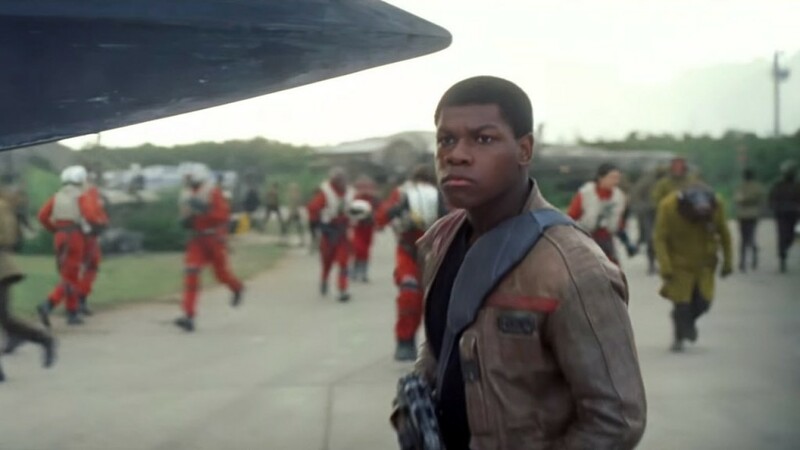 The newest and latest Star Wars movie has hit the screens which could eventually bring Star Wars Battlefront some new maps based on The Force Awakens. While not giving away too much information, or potential spoilers, I will try to limit as much as I can so I don’t ruin anything for any fans that have yet to watch this new blockbuster film. 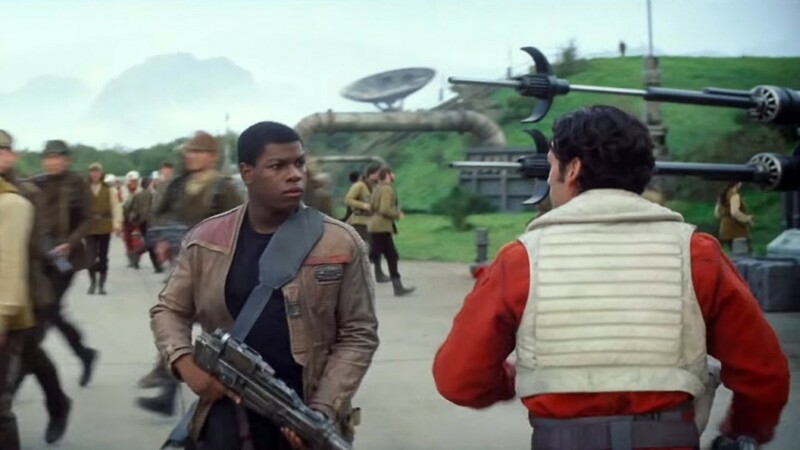 I was able to watch The Force Awakens during a December 17th pre-release showing, and while doing so, I was thinking about how this could impact Star Wars Battlefront. 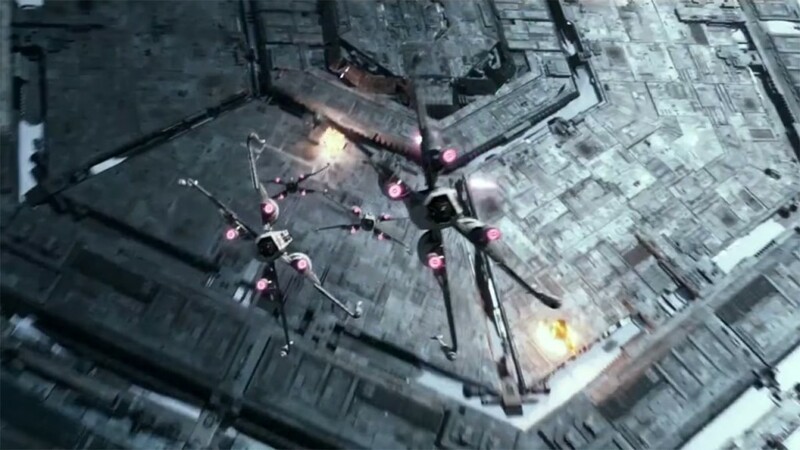 Since I have been playing Battlefront regularly since it was released, it was easy to see what it could bring to the game such as new characters, weapons, or even some new The Force Awakens maps. 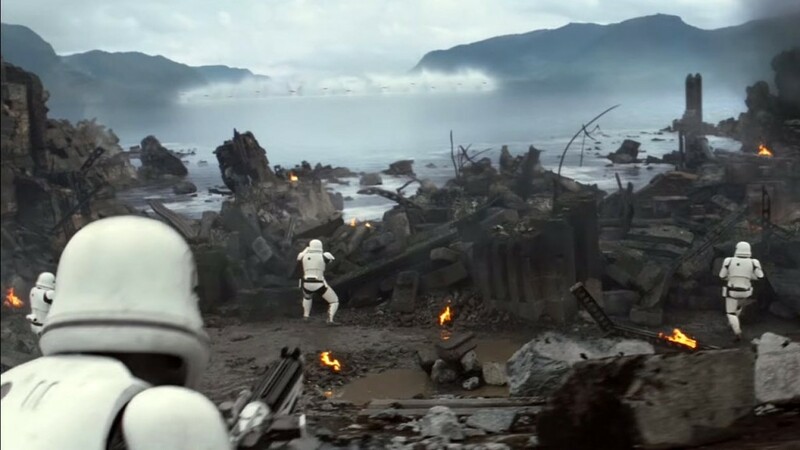 When figuring out what new maps could come to Battlefront, we can simply look at the main locations that were in The Force Awakens , all of which were shown in the trailers. That being said, this information is actually already out there and has been for sometime, so there really isn’t a concern here for any spoiler issues for fans who might be worried. 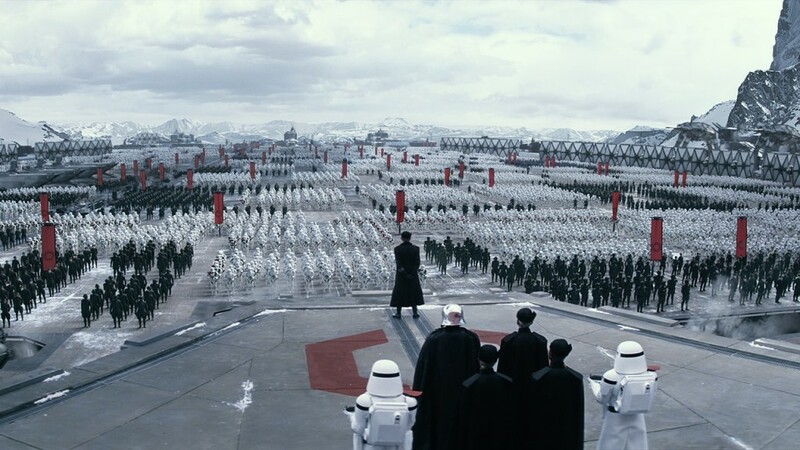 The majority of the movie took place on Jakku, Takodana, D’Qar, and the First Order base known as Starkiller Base. There is one more possible planet that shows up at the end of the movie, but I won’t go into that right now due to possible spoilers. Also, since Jakku was already released for Star Wars Battlefront in the Battle of Jakku DLC, we will look at the the other three for the time being. The following are possible ideas for some new The Force Awaken maps that could end up making their way into Star Wars Battlefront in an upcoming DLC. There could end up being even more maps as each of these places could have several smaller maps for the smaller Battlefront game modes such as Drop Zone, or Droid Run, to simply name a few. 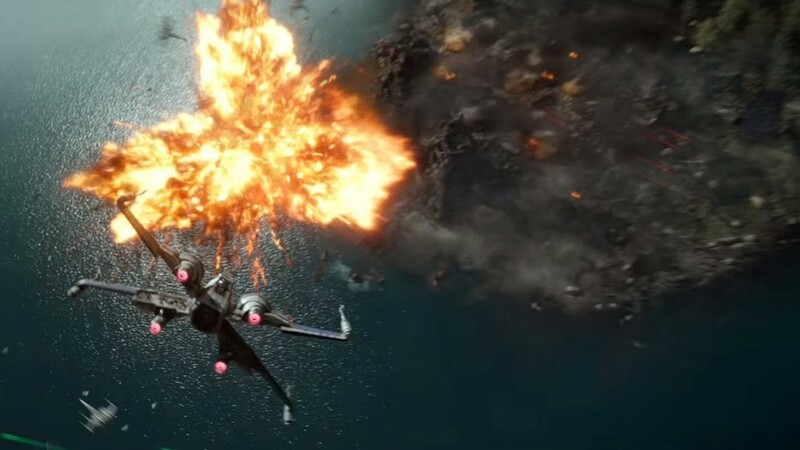 Plus there is another planet that I had mentioned above that shows up at the end of the movie that could also be used for some new Battlefront maps. So what do you think? 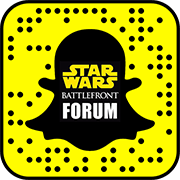 Do you think we could see some new The Force Awakens maps coming to Star Wars Battlefront in an upcoming DLC? Leave us a comment below or stop by our forum to let us know what you think.